We here at Forgotten Rock Classics are still screaming out loud from last weeks post and decided that we need to keep up that hard rocking, foot stomping, head banging music for one more week. After all if you are creating that magical heavy metal, driving down the freeway CD for yourself or a friend you will need more then just one song, so we have this little treasure for you to add on to the CD. 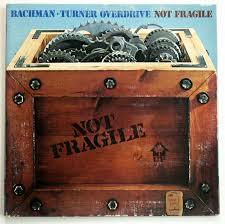 Not Fragile is the title track off of Bachman Turner Overdrive’s (BTO) third record titled Not Fragile. Produced in 1974 and put out on Mercury records. This is the only album by BTO that ever reached number one on the charts, however the songs that got it to number one were “Rock is My Life, and This is My Song”, “Roll On Down the Highway” and the radio main stay that you can still hear today on many classic rock stations “You Ain’t Seen Nothing Yet”. So get yourself ready for 4 minutes of loud, head banging rock and roll and while you are enjoying the song we have created a little Popeye cartoon for your viewing pleasure. After all who is more NOT FRAGILE then the spinach eating cartoon character Popeye. And for you listeners out there wanting something a little more mellow next week we will be playing a beautiful song by Robbie Robertson. This entry was posted in Bachman Turner Overdrive, Classic Rock, Forgotten Rock Classics, Forgotten Songs, Heavy Metal, Music, Not Fragile, Rock Band and tagged Bachman Turner Overdrive, BTO, Classic Rock, CS5711, Forgotten Rock Classics, Forgotten Songs, Music, Not Fragile, Record, Rock Music, Song. Bookmark the permalink. Great song! I’ve never heard this one from them. I enjoyed listening to this song. Keep up the good work. 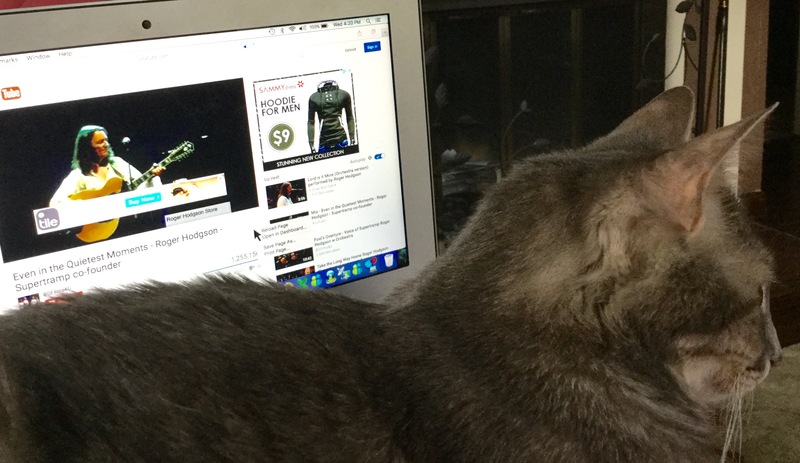 I will continue to follow your blog! We are glad that you like it. One of our goals has always been to try and turn people on to songs that they might not have heard before or had forgotten about. Thank You for the follow. I recently been making myself listen to genres of music that I haven’t given a try and I like this song but I can really hear what they(them) are singing. I’ll look up the lyrics. Your writing is very well put together and feels like the right amount of reading. Jangolang Thank you for your comment and I’m are glad that you liked the song. If you click on the second not fragile, “third record titled Not Fragile” this one will get you linked to the lyrics of the song.